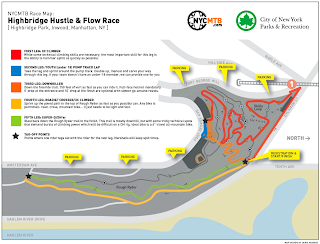 So I've jumped aboard Team Ghostship for Saturday's Hustle & Flow Competition at Highbridge Park in NYC. I'll be filling in for Matt Lolli on the road bike hillclimb leg of this team relay race. Lolli is heading due North eh? to hang with the Canucks up in Motreal. After the race in the morning there will be a jump jam at the Highbridge Trails and Arnwine is coming along to get rad in on the dirt jumps. All in all it should be a fun day of madness and mayhem! A little road biking, a little dirt jumping, a little street riding in Manhatten, and lots of fun! 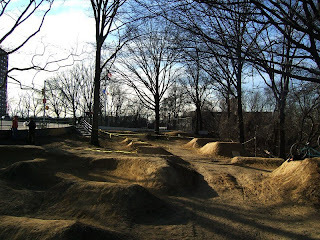 If you're bored Saturday get your a$$ up to Highbridge Park and come cheer us on and ride some dirt. Stay tuned for photos and video early next week! 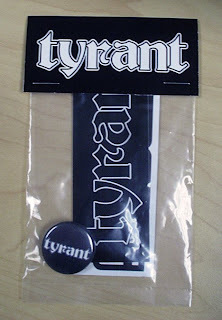 Check out the latest Limited Edition item in the TYRANT line, the "Techie". These jackets are ideal for the roadie, mountain biker, cross rider, or fixie who isn't afraid to get out and play in the rain and mud. 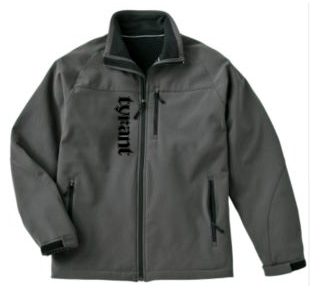 These water resistant technical fabric jackets are microfleece lined, have 4 zip pockets (including an inner phone/iPod pcoket), elastic cuffs with velcro closures, elastic drawstring waist with single pinch clip adjuster, and are machine washable...unlike many tech. fabrics on the market! This jacket is a great option for the rider that is hard on their body, hard on their bike, hard on their clothing, and doesn't want to be hard on their wallet! 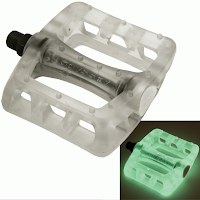 Supplies are limited and you must contact me direct to order one. 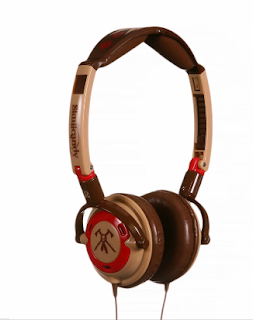 I won't be carrying these around in the TYRANT Trunk Show. So the jam is this Saturday and things are coming together really nicely! I have all the TYRANT shirts screened, I have most of the swag from the sponsors, and the weather is supposed to be 65 and sunny. Wow, did we get hooked up with some sweet stuff for this jam!!! I've got messages from guys in NYC, Jersey, Mass., and New Hampshire telling me their coming to the jam. Come out and ride! Should be one hell of a good time!!! ...AND TONS MORE STUFF! Forks, bars, DVDs, Shirts, grips, etc. 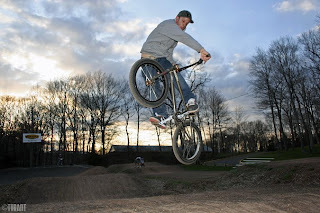 Bryan and I went over to Falcon Field yesterday afternoon to get rad Cru Jones style, on the race track. The track has been rebuilt a number of times and the new set-up is by far the lamest they have ever created. The track is built totally for speed! 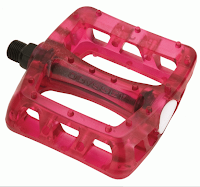 No more lips on the jumps, no more pro double...it is a total manual track. I know they're not taking jumps out of BMX racing, I saw that Olympic track last Summer! What's the deal!?! Despite hating the new layout Bry and I pedaled around made the best of it. 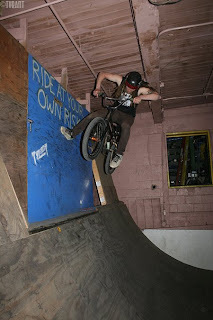 We sessioned one of the table tops and berms for a bit and Bry was the highlight of the night throwing down tailwhips and turndowns for the kiddies. 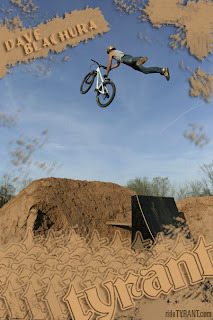 Good times at the BMX track! Arnwine, Schmidt and I rode Newington, Cromwell, and Wethersfield yesterday. 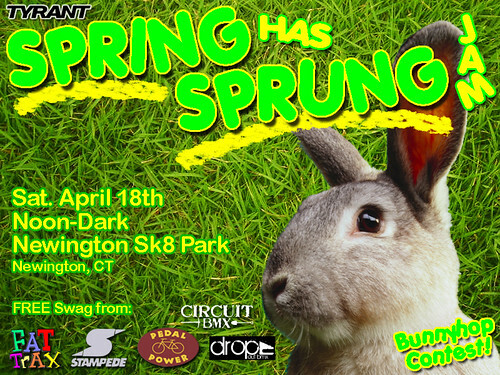 Lots of riders were out, the sun was shining, and the temperature was Spring like...minus the wind chill! A fun day of riding bikes with friends! 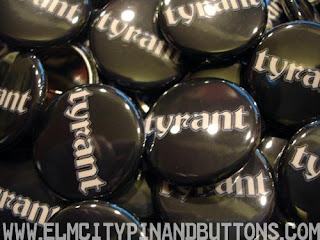 Tiny TYRANT turns 15 today...damn! I was a freshman in high school in 1994 when Brandon was born, now it's 2009 and Brandon is a freshman! 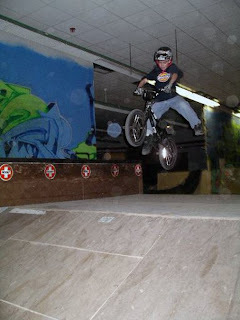 Anybody else remember those days when Tiny was 7 and about 3 feet tall pedaling his tail off around the old MSC. Happy B-Day dude!